Almost time to get excited folks. Although it may seem like the cold will never end, spring is actually just around the corner. Unfortunately, we’re still in that dreaded three-month stretch of winter before temperatures start rising again — and along with the current bitter cold comes the need to take some health precautions if we plan on making a seamless transition into warmer days. 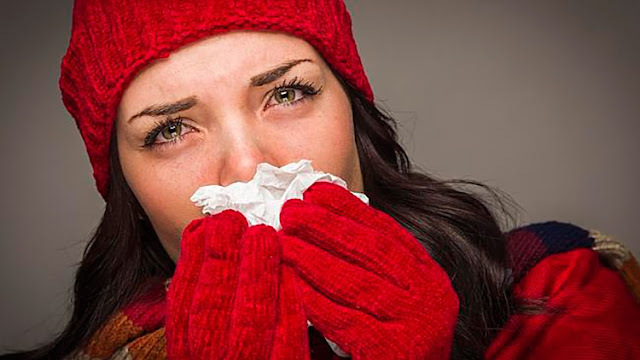 If you’ve been lucky enough to avoid catching a cold this winter but are fearing that your luck is running out, we’ve got some tips for how you can prevent cold symptoms. Eating foods that naturally boost the body’s immune system is key, so take a look at our ideas and make this the first year you don’t get stuck in bed with the sniffles. Check out the benefits of the following superfoods for a cold-free, healthier you all year long. Whole grain foods are loaded with zinc — just one of the minerals that help maintain a healthy immune system. Enjoy oatmeal, whole wheat pasta, rice, and bread, and you’ll immediately start to feel satisfied and healthy. Click here for some whole grain recipe ideas that you’ll love. Bananas contain vitamin B6, which helps your body fight off infections. For a B6 boost, chop them up and toss them in your morning cereal or oatmeal or just eat plain! You’d be surprised by all of the ways bananas can be used to make decadent dishes and snacks — check out these recipes for creative ways to incorporate bananas into your everyday eating habits. The active spicy ingredients in cayenne peppers help clear your nasal passage, relieving congestion so that you can breathe freely. Add these into your dinner dishes for the spicy flavor and health benefits. There are a plethora of dishes you can make with these spicy life savers; try Epicurean.com for great ideas to satisfy your cayenne fix. Sweet potatoes are one of the best sources of beta-carotene, which your body uses to make enough blood cells to fight off infections. They taste amazing and are also a good weight-conscious food. The Food Network has pages of sweet potato recipes for your eating pleasure. Allicin is an active component in freshly cut garlic that blocks the enzymes in viruses that can often lead to infections. This is an easy add-on to any recipe since it goes well with almost anything. 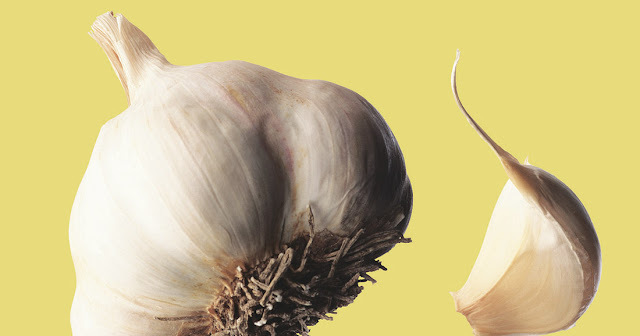 Make a habit of buying fresh garlic cloves and pressing them over your meals while cooking. Just in case you’re a little skeptical about adding this ingredient to anything, check out these recipes that already call for fresh garlic. Tea is high in antioxidants, so combining it with honey packs in the antibacterial and antiviral polyphenols — the ultimate aid for a sore throat or bacterial infections. Try replacing your daily morning coffee with this highly effective cold remedy and you’ll be well on your way to staying healthy all year round! Some foods have the reverse effect — so if you’re constantly getting sick throughout the winter, take a closer look at your diet. Foods that weaken the immune system include refined carbohydrates like sugar, margarine, and white flour. The body sees these foods as foreign matter, and as a result, increases the amount of white blood cells to help digest them. This process distracts white blood cells from their purpose — fighting actual foreign invaders like bacteria — and ultimately takes a toll on your body. Bear in mind that moderation is key when choosing the types of food you eat, so mix it up a bit with healthy choices and make sure you don’t overload on these refined carbs.